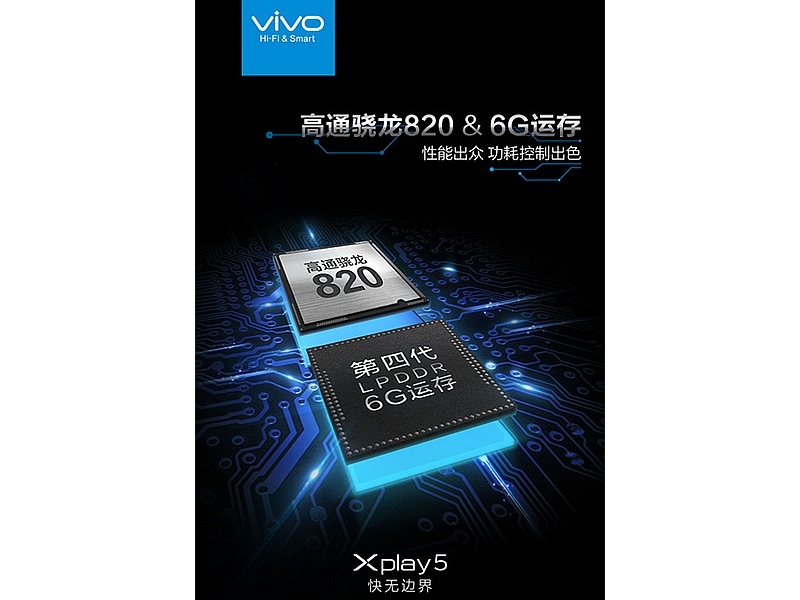 Vivo, the Chinese tech company better known for its slim smartphone – the Vivo Max, has uvconfirmed it will include massive 6GB LPDDR4 RAM in its upcoming smartphone – the Xplay 5. The confirmation comes from Vivo’s Weibo account post made on Monday (via Phonearena). 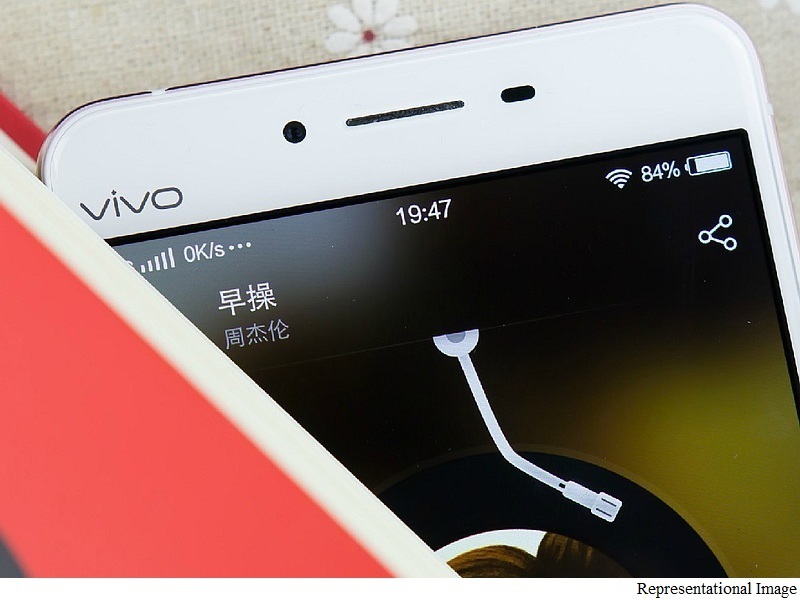 The post features a teaser image mentioning 6GB LPDDR4 RAM and Snapdragon 820 processor for the Vivo Xplay 5. The smartphone will be launched on March 1 this year. Some of the previous teasers have indicated the handset to sport a QHD (1440×2560 pixels) resolution display. The inclusion of 6GB RAM should not come as a surprise to as Samsung in September last year already started producing 6GB LPDDR4 RAM for smartphones and tablets. Until now, the most we have seen in a smartphone or a phablet is 4GB RAM. Asus was the first in line to pack 4GB RAM in its Zenfone 2 handset, which was followed by Samsung Galaxy Note 5 and the Galaxy S6 Egde+. We are yet to see how Vivo plans to make complete use of the 6GB RAM inside the Xplay 5. It is being assumed that the company might have found a way to dedicate some of the memory to its graphic unit. Vivo at CES 2016 unveiled two Android smartphones, the Vivo 5 and Vivo XL. The Vivo XL sports a liquid metal finish while the Vivo 5 features a full metal design. Both the new Blu phones come with a lot of identical innards such as 5.5-inch Super Amoled HD display, octa-core MediaTek (MT6753) processor and more. One of the biggest differences between the two handsets is that the Vivo 5 features 3GB of RAM and comes with 32GB inbuilt storage, while the Vivo XL packs 2GB of RAM and includes 16GB of inbuilt storage.